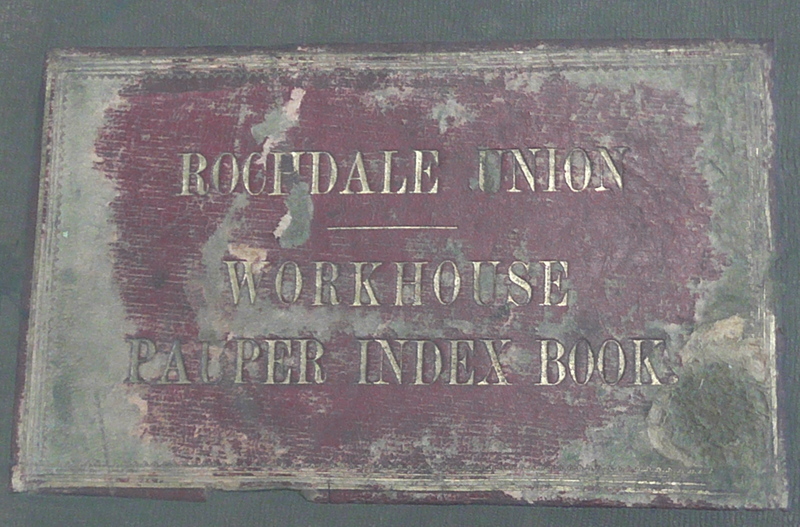 Workhouses, and their subsequent guise as hospitals, kept meticulous records in gorgeous tatty bound ledgers. I have seen two at Touchstones, the Local History Centre in Rochdale and one in the Suffolk Records Office in Ipswich bearing my mum’s birth record and Nana-in-Hospital’s date of admission to Tattingstone Workhouse. Tattingstone Workhouse, part of Samford Union, later became became St Mary’s Hospital is now Chedworth Place a series of residential properties. One five bedroom terraced house is currently under offer at £325,000. Dearnley workhouse in Rochdale became Birch Hill Hospital with part of the site now being developed into smart housing with prices ranging from £129, 995 to £179 ,995 for a four bedroom detached. The Ryding and Pennine Wings on the estate are still incarcerated in the builder’s cage. The current inhabitants are teenage youths on night time trespassing trips whom the authorities can’t keep out, and, ironically a homeless person that they had to move on when the builder’s moved in to secure the place. Persimmons is the developer in Rochdale if we want to know what will happen to the original building of 1877. Meticulous records are what I am trying to keep as I work on this project. I have been struck by the precision of language in the letters that go to and fro between Dearnley Workhouse and Whitehall, London. So I thought it would be an interesting exercise to keep this log of my daily work and also an “in out” schedule of what I am doing. I have a spreadsheet of being in and out of the project; what freelancers have to do when working on several projects at once. I have two at the moment, plus my teaching on a Monday. Today is Day 2 in the Working House but really Day 17 on the project. On my way in today, I was less encumbered without my Cath Kidston case having handed it in at the Working House for them to keep until I leave. I left most of my stuff with the guardians there making sure that I found a key holder to lock it up safely. I couldn’t bring myself to leave my video camera, computer and portable hard drive, someone could come in from the back way between locking up checks. When I left yesterday I turned out the lights but it didn’t go completely dark as usual. There was an eerie moonlight from the emergency lighting that had been triggered by the bang. Today I traveled in on a more comfortable train with space for your knees but no tables. If you are lucky you get a table on the half hour trains that go to Manchester Airport from Southport. I am currently getting the on the hour so I have to read or use my knees to prop up the laptop. I was traveling with a lawyer and I thought his client, but she was too chatty to be his client and I realised after eavesdropping as I followed them on their walking route to court that she was on work experience like the builder lad yesterday. I liked her hair plaited right into the nape of her neck and I wondered about my hair in this project and the multiple possibilities now it is longer. I thought about how old I am now, or young if you want to look at in that half empty half full sort of way. A 57 year old woman in a workhouse would………I don’t know so I should find one in the records. The homeless man was there again and I noted he was awake today and he was actually sitting outside an Oriental Restaurant next to the business school. I thought about detailed observation and authentic movement and being in the moment. When I was younger I rushed everywhere. Now I am older I take my time. Not having the gadget I referred to yesterday, the one that links your immediate thinking to the computer, meant that I forgot to mention the Jehovah’s Witnesses outside Sainbury’s leafleting with The Watchtower. Towers are a feature of Workhouses. They had one at Tattingtstone. It was white with a red roof. Dearnley’s is more ornate housing a huge clock that watches one doing time there. I brought the bible to the working house today, the one I was given as a child with fondest love from Daddy and Mummy Xmas 1963. The one that had the dust jacket with the baptistry window from Coventry Cathedral with the large stone from Bethlehem. I have lost the dust jacket but the blue binding bears an orange sticky from the 1970s: Jesus in coming again SOON. Inside in my childlike handwriting I have written: To Matthew Love from Carran Praise the Lord xxxxxxx (Seven kisses for all good children to go to heaven). I must have given it to him at some point when I was quite young. Matthew is my youngest brother and he will be 50 this November. Oh, so he wasn’t even born in 1963. He hadn’t even been conceived. I don’t remember how I got that bible back again. I have so many bibles: the Living one, the Gideon’s one, the Good News one, the Revised one, the Authorised one, the Amplified one, the New English one, the New International one but interestingly, not the Catholic one, the one with the Apocrypha. The bible is very important to The House (working title). The big house on the hill. and a number of others. It ends with a suggestion to follow Psalm 119 verse 11 and hide some of these in your memory. I used to read Matthew 6 verses 19 – 34 the most; the one about worrying: the classic one for the poor about treasures in heaven rather than on earth. I must have marked in pencil verses 19. Here is verse 25, also marked in pencil: Take no thought for what ye shall eat, or what ye shall drink; nor yet your body, what ye shall put on. Is not the life more than meat, and the body than raiment? And it goes on about the sparrows and the lilies of the field and says that ultimately God will look after you. 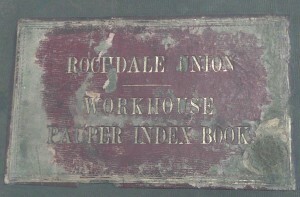 Today I shall be working on the bible and the workhouse.